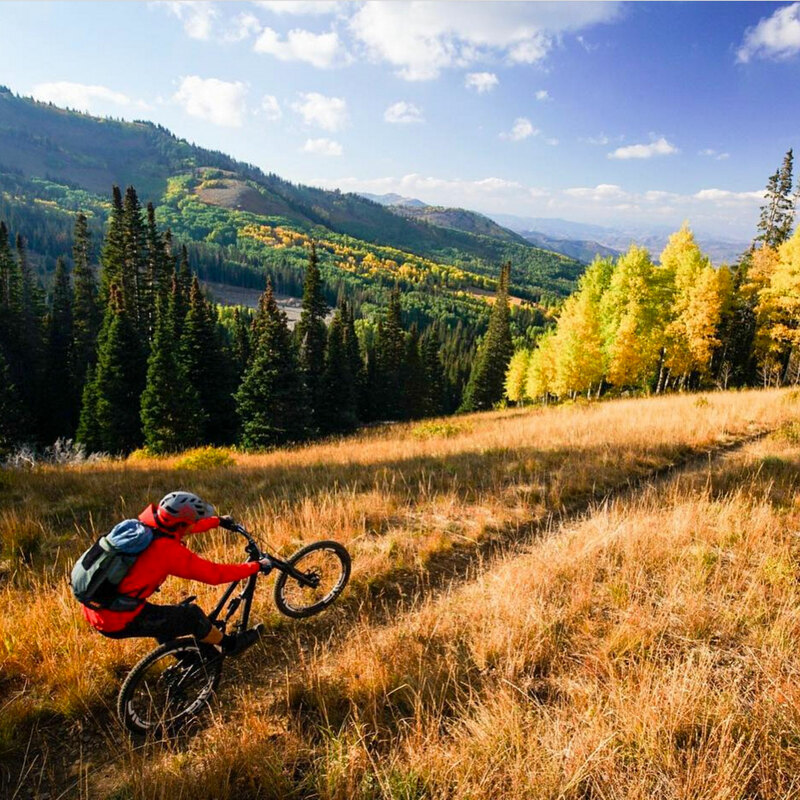 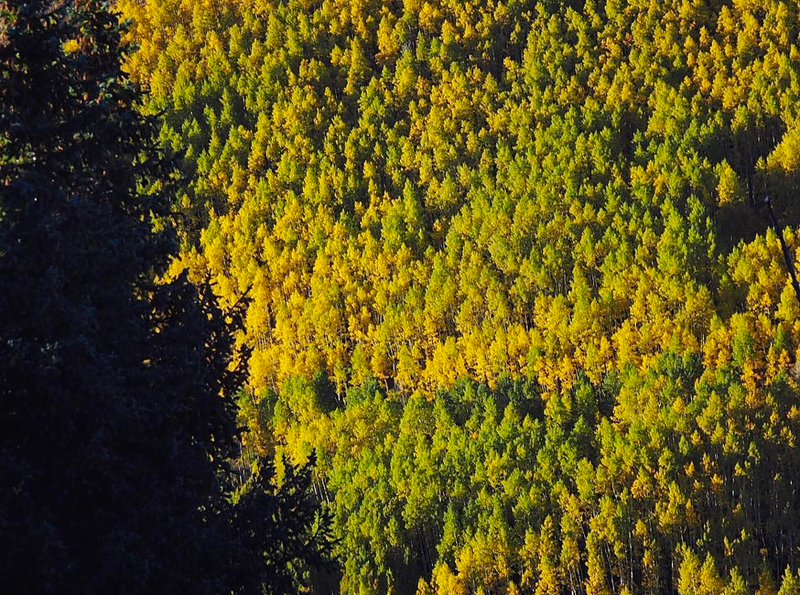 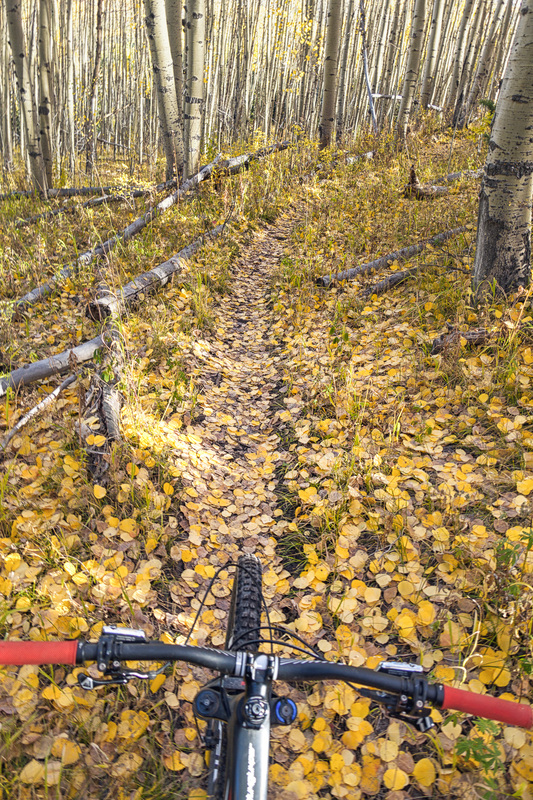 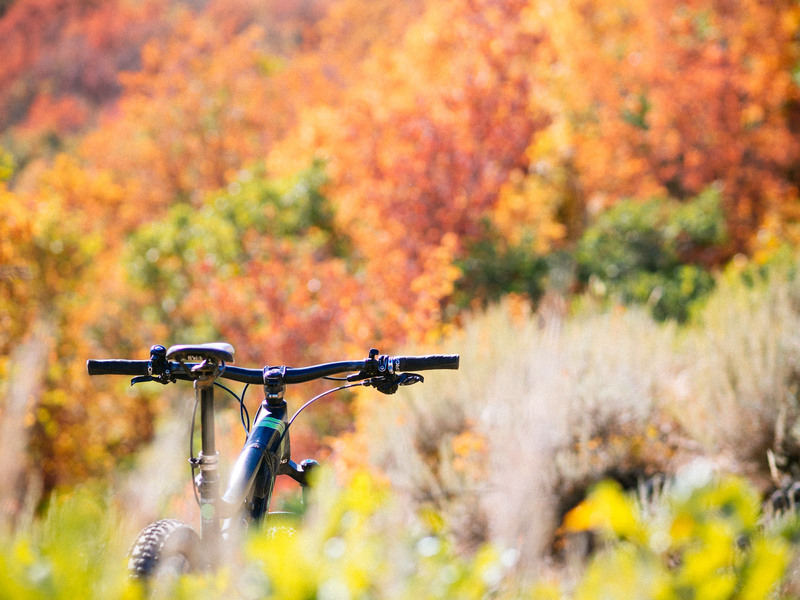 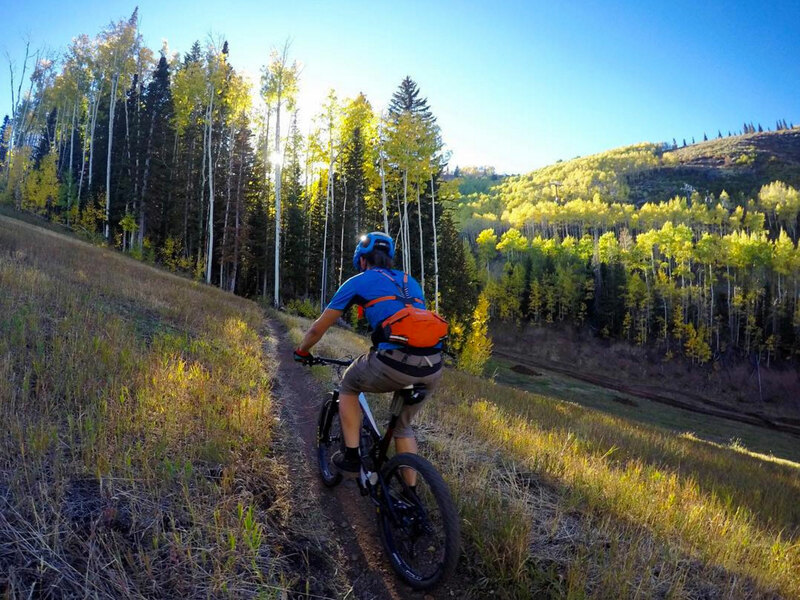 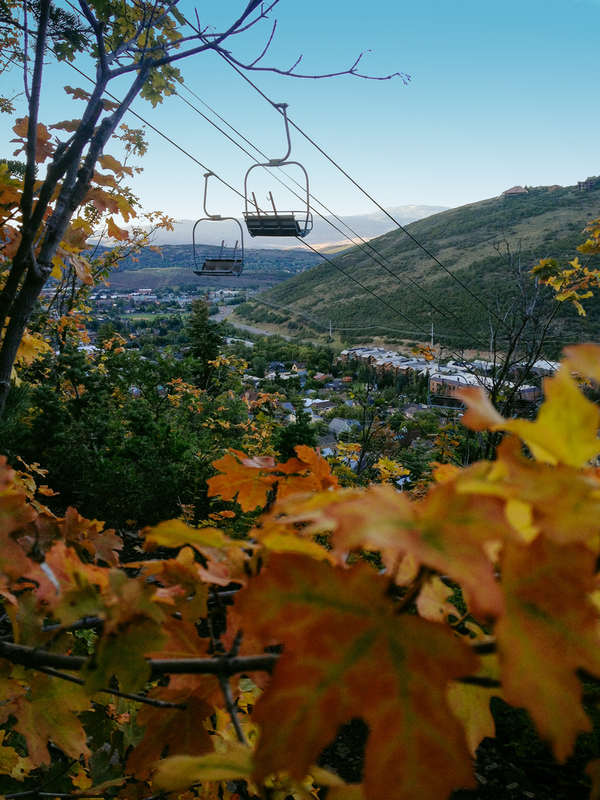 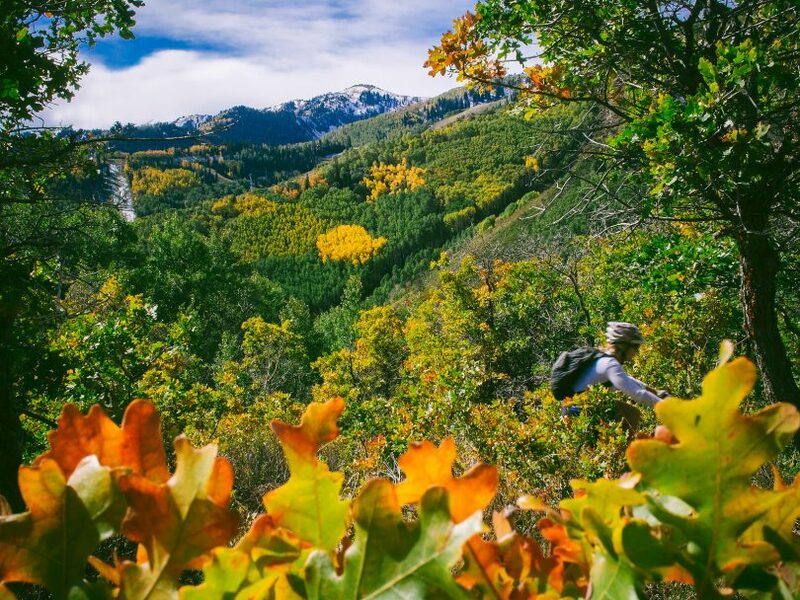 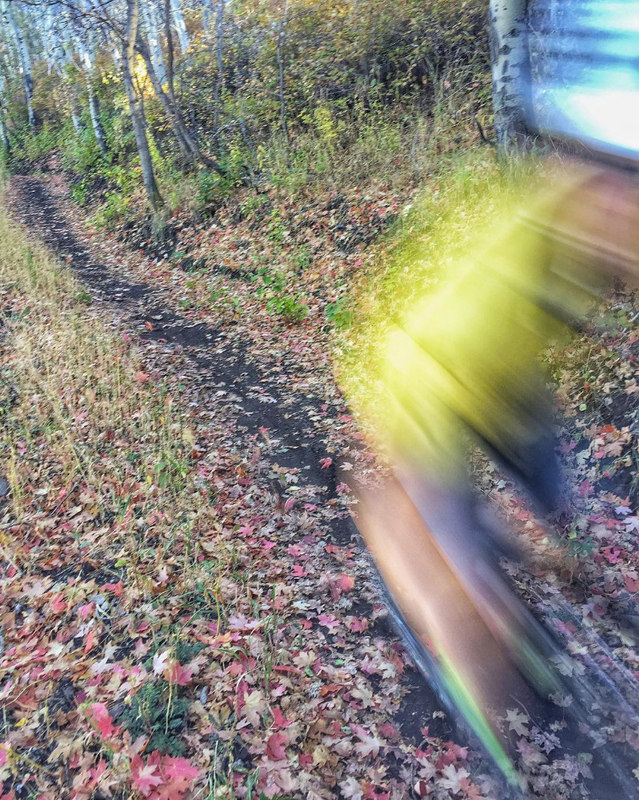 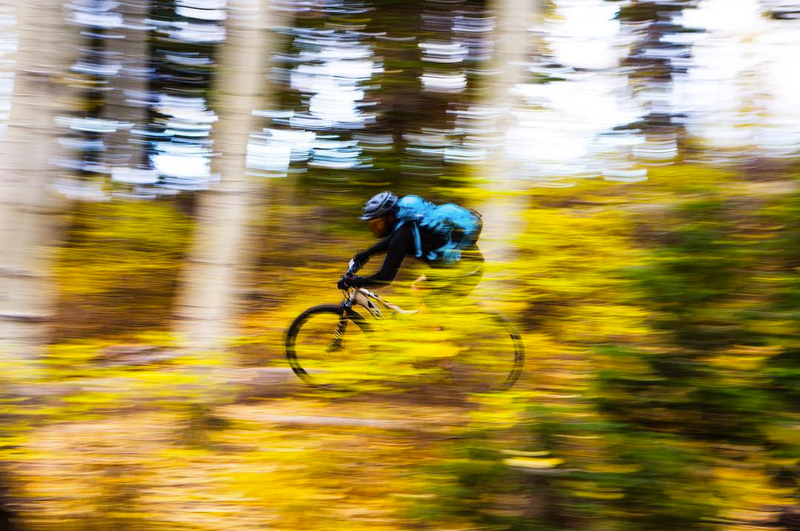 Mountain biking’s second (and best) season is fall. 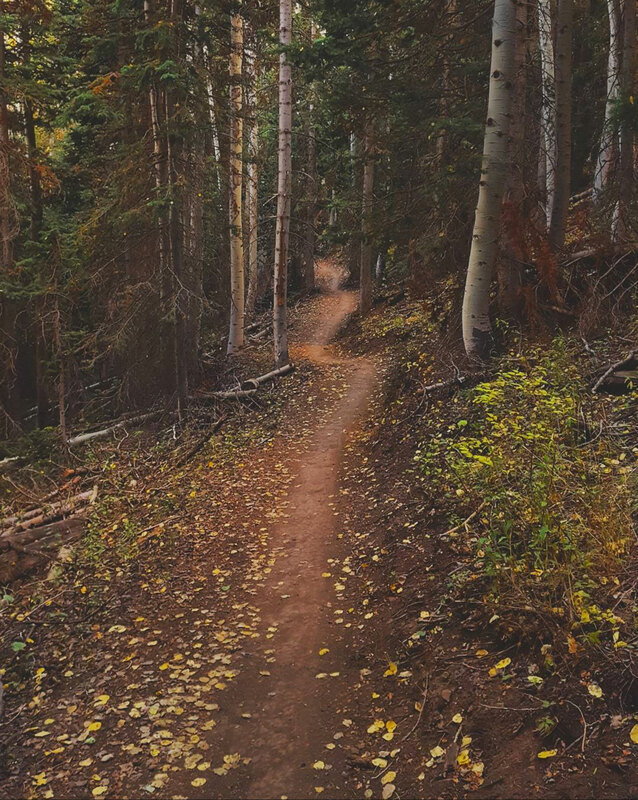 The crisp reprieve from the heat of summer, paired with golden light, leafy color show, and hero dirt makes it simply unbeatable. 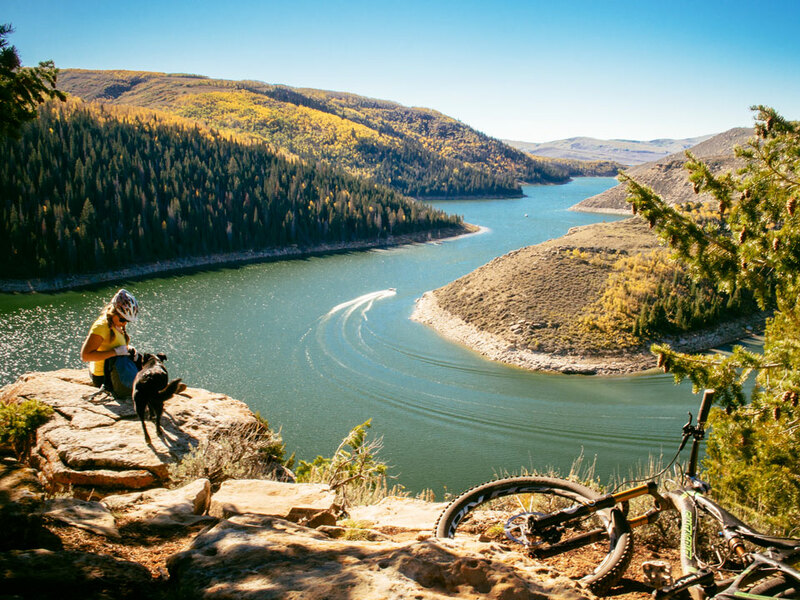 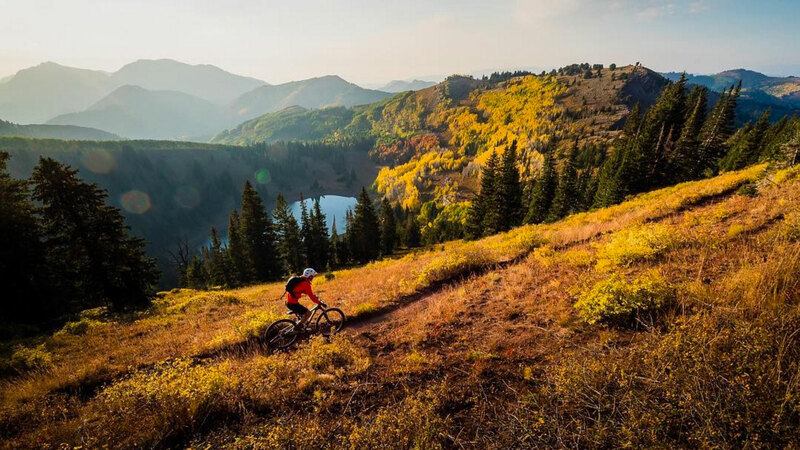 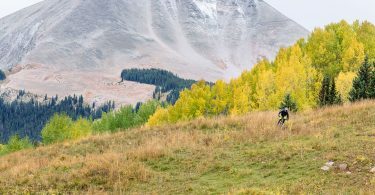 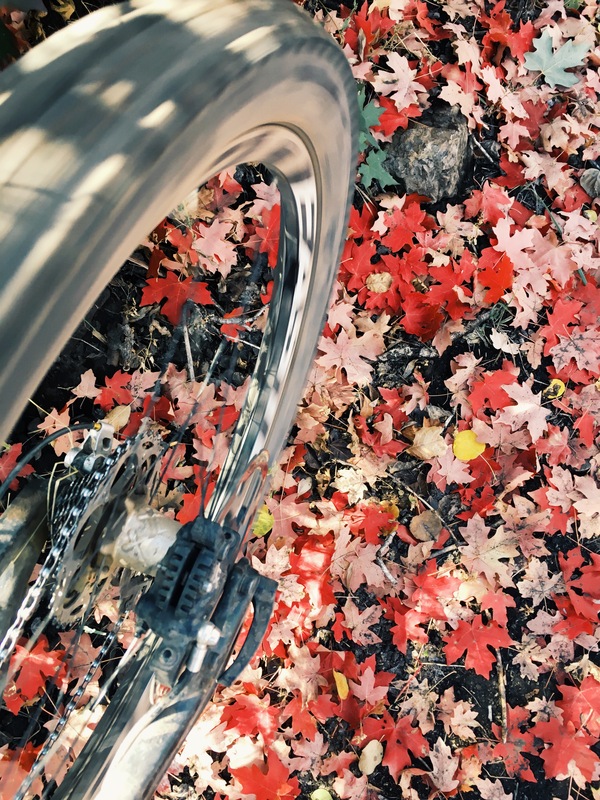 In honor of the thin mountain air, warm camp fires, whiskey cider, and freshly carpeted trails – here are a few of our favorite fall riding shots as gathered from around around the web. 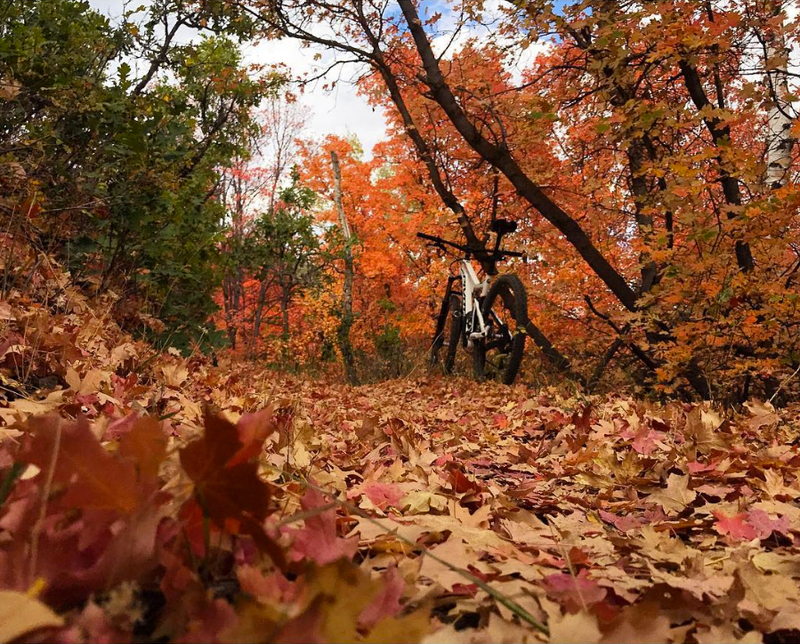 Now go get out and ride.